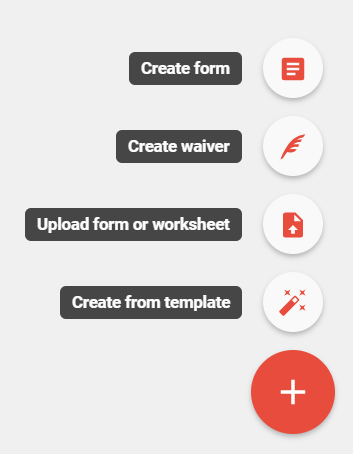 If you've built a form using our Form Builder, you can easily share it with your colleagues so they can incorporate it into their own workflows. When a colleague accesses the shared form, we'll create a snapshot of it at that point in time and save it to their records. Modifications made to their copy will not be reflected in your version. Your colleagues will not be able to re-share the form with other practitioners. Forms created from our pre-built templates cannot be shared with others. 2) Click the More Options Button (3 dots) next to the form and select Share with colleagues from the options provided. 3) Accept the guidelines presented in the prompt and click Share to continue. You can unshare a form at any time by clicking the More Options Button (3 dots) next to the form and select Unshare form from the options provided. Select the form to edit and save it to your account.